Auto Insurance Fraud is a branch of Fraud and is a dangerous offence. It involves falsified evidence of crashes, etc and more often than not, the person seeking to commit the fraud ends up hurting people to legitimize his case. The types of auto insurance frauds are almost limitless. People have found creative ways to steal and con the Insurance companies around the world.The companies cannot be sure if the claim is legitimate or not and often hire professionals to conduct Auto Insurance Fraud Investigations. This makes it a tedious job and one where the companies stand to lose millions because of dishonest people. 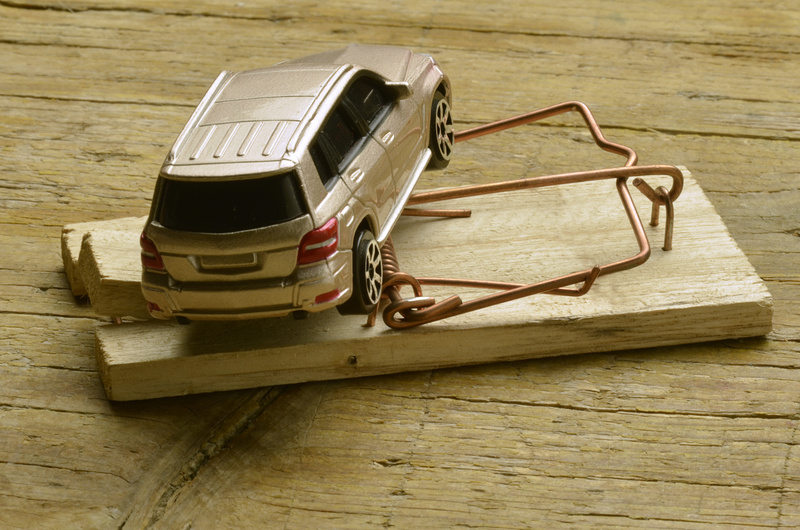 Some types of Auto Mobile fraud are simple, others more dangerous. The most common type is when the owners ‘dump’ their vehicles. To claim the money from the insurance companies, they often leave their cars, burn them, destroy them or even throw them into lakes so they can claim them to be stolen. False registration is another form of auto fraud. This is when people in rich parts of the country have their vehicles licensed in states where the insurance premiums are comparatively lower. When they live in rich areas in one state and have the car registered in another, they affect the fee they pay to insurance companies. Exaggerating the fees of a car repairing is something many body shop owners do. By putting in faulty or used parts into a car, they can bill the insurance company for the best quality parts. They also add things into the bill that they have never done to the car and pocket the money their claims get them. Sometimes, when airbags need replacing some companies tend to put in other items in the airbag compartment to keep the sensors working. Another way to con insurance companies is to claim to be someone who fixes windshields of a person’s car. They pressurize the person whose insurance company they wish to scam and have the windshield changed. This is dangerous for the customer because most of the time they take the insurance information and use it for their own purposes. The investigator will start an investigation where he or she will get information about the incident. Using insurance fraud investigation techniques that often include computer surveillance and other forensic studies, they find the people who are conducting auto insurance fraud. One of the simple methods used are to lure these scam artists from hiding is by creating false scenarios for them to prey on. 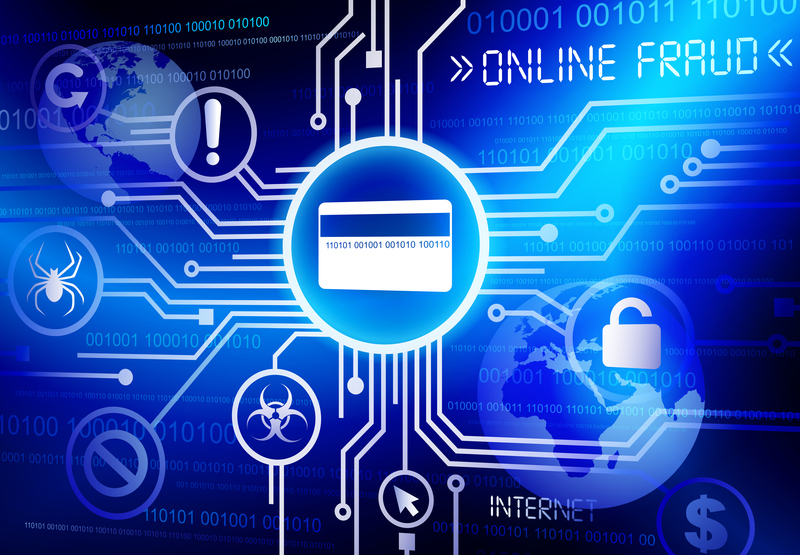 With everything being electronic these days, finding perpetrators has become an easy business. 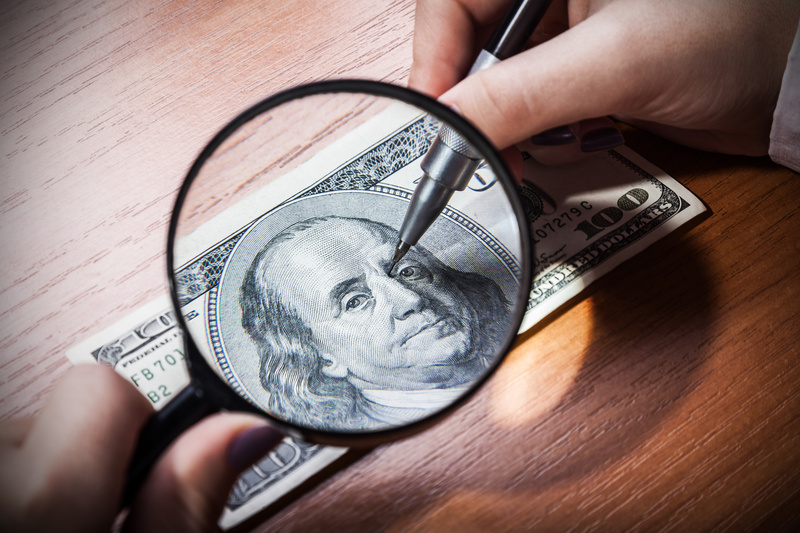 All the investigator has to do is look for similarities in various fraud cases, find out the location this occurs at the most and plant the bait. More often than not, the fraudsters will take the bait and find themselves ensnared. The sentence of someone caught instigating insurance fraud can be both light and severe consequences. In the latter, the person can end up in jail.